Kiss & Makeup : Furry nails! I thought I'd just try and get up to date with a quick nail post! So may not know but I'm a very big nail polish fan! Last time I counted I had we'll over 60 different polishes! 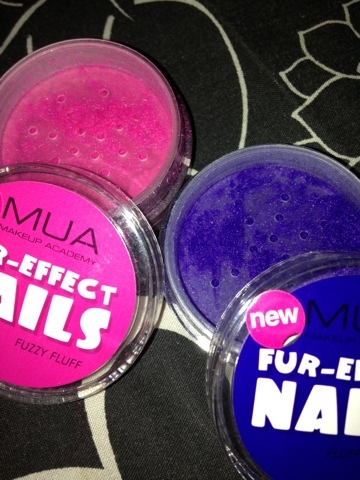 I love all the copies and brands and to experience with different nail arts! 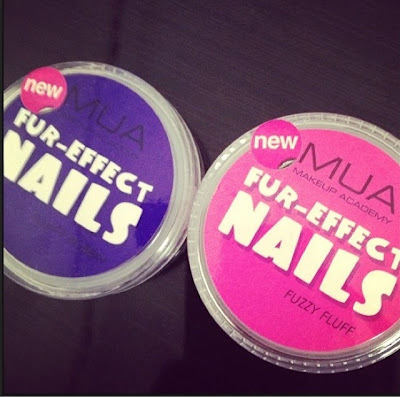 So I was so excited when a few months ago MUA Academy launched a new product called fur-effect nails! I immediately when out and brought them and I'm actually surprised at myself that I haven't done this post sooner! I brought two pots in different colours so I could try different things with them! I thought they were so cute when I first brought them and I knew I'd have fun trying them out! They are both super furry which I didn't think they would be and it's actual fur! I thought I'd try the pink one out first and I loved the result! 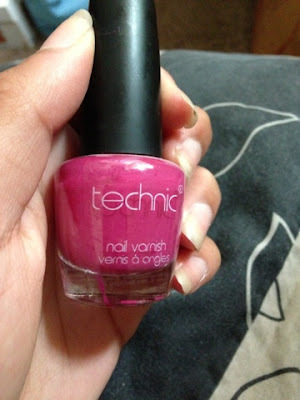 I used a technic nail polish in loganberry, which is the perfect colour! 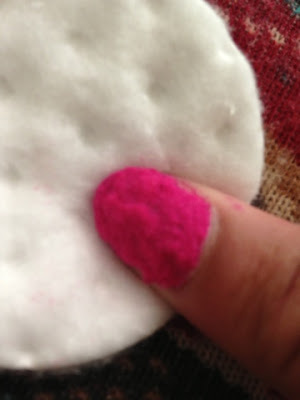 I applied one coat on my nails and then a second one, after a few seconds, I simply rolled my nail into the tray so the fur could attach itself to the wet polish! It didn't take too long to dry which I was happy about and didn't slide either! This photo doesn't do it justice! It stocks on great but you do have to tap off the excess to get it to how you want it! I thought that after a few days that it was flake off slowly but it last me about 4/5 days! I couldn't believe it! I was a hit worried and thought that it would come off so easily with day to day jobs like cleaning and washing up but it stayed on really well!